Rachel Antuzzi graduated a student-athlete from Cabrini College who was actively involved throughout campus. She was a starter on the field hockey team all four years and was named Colonial States Athletics Conference All-Academic Team as well as National Field Hockey Coaches Association Division III All Academic Squad. 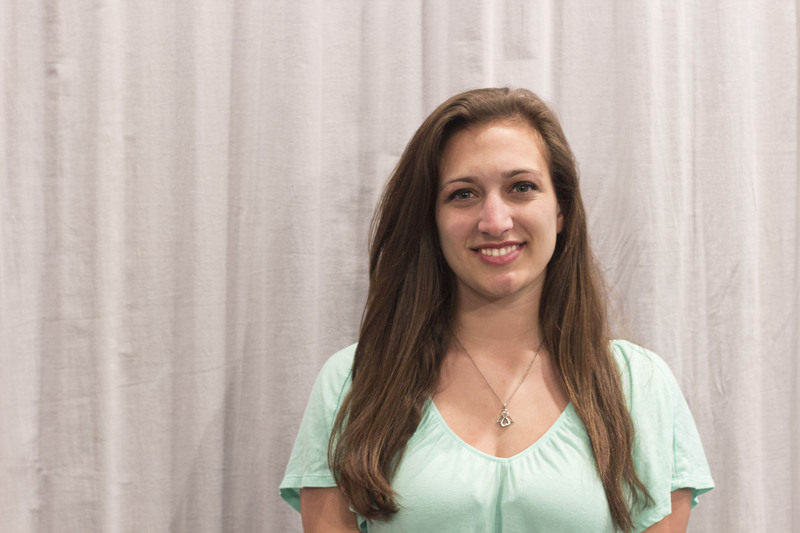 Off of the field, Rachel majored in communication and took on multiple leadership roles in the department. She was the Perspectives Editor for the weekly, student-run newspaper, The Loquitur. 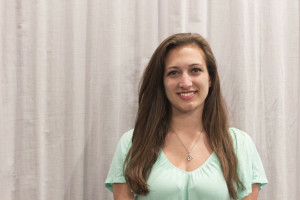 She was also the assistant editor for #CabriniSportsComm and Promotions Director for Cavalier Radio 89.1 WYBF FM. Keep up with Rachel on LinkedIn or on Twitter. To contact Rachel directly click here.